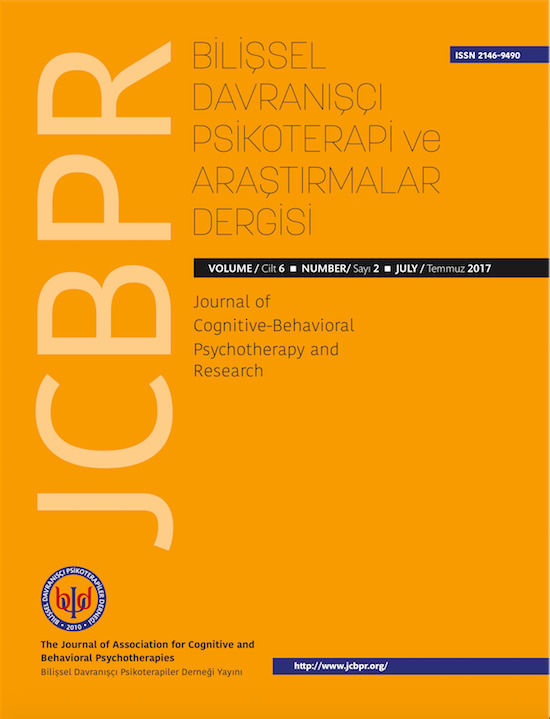 Journal of Cognitive Behavioral Psychotherapy and Research (JCBPR) is a peer-review, scientific journal. The publication languages of the Journal are English and Turkish. The Journal will be published three times annually (March, July and November).